A: Most likely yes, unfortunately. Your recruitment by a particular school can end at any time, with no warning, sometimes for reasons you can’t control. Coaches offer more scholarships then they have available. And until you sign your National Letter of Intent (NLI), nothing is “official” on either side. Each coaching staff breaks down their depth chart for each graduating class and determine where they are lacking depth. From there, they made a position-by-position list of their prospects and rank them by preference. If they already have four scholarship quarterbacks on the projected roster, they won’t likely sign another. If a team is projected to be guard-heavy, they will be focusing attention on recruiting bigs. It’s common for coaches to have 3-4 players at a position that they equally like—a group of prospects who they would be happy to sign for the one spot they have open. 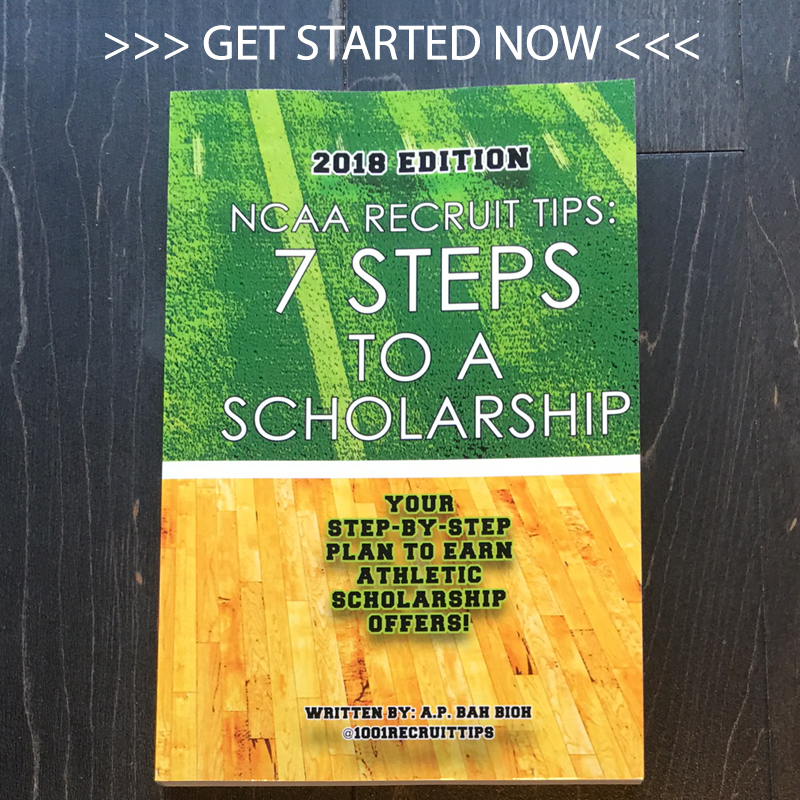 Since many recruits are evaluating multiple programs, understand the schools are actively recruiting multiple players for the same scholarship. They may have two scholarships allotted for a certain position in that graduating class but are “actively recruiting” or already offered 4-8 players for those two scholarships. Those 4-8 players who have scholarship offers are still looking at multiple other schools—it’s a numbers game. Some coaches are up front in saying, “We have one scholarship and have offered it to three players, whoever commits first we’ll take.” Other coaches may not be up front with you about this and make you feel like you’re their one and only (this is rarely the case). For this reason, if you get an offer from the school you are most interested, don’t be coy and go ahead and commit. If you’re not entirely sure the school is a good fit, don’t feel pressured to commit, especially early in the process. If you are getting offered, you are likely talented enough to play at similar schools so don’t feel pressured to commit if it doesn’t feel right. Coaches are known to put on the pressure to commit when you are at the top of their list, they’re ready to close the deal! If you are keeping their options open, they likely are too. 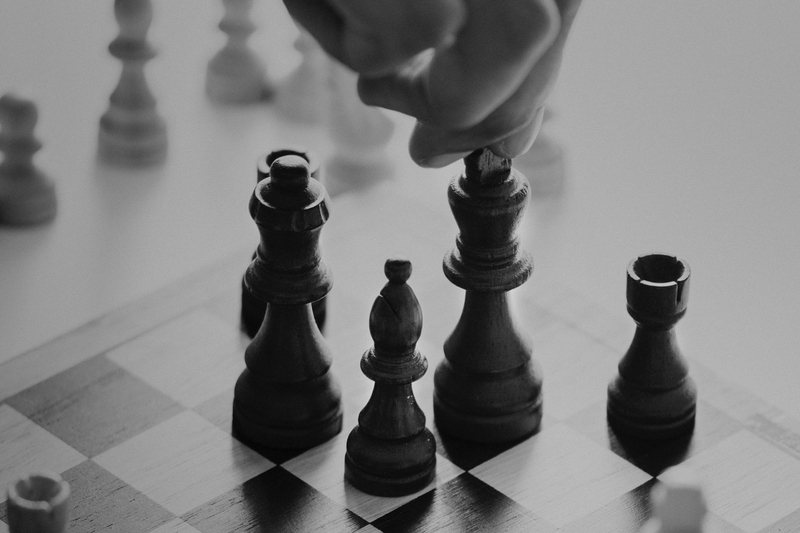 If you’ve been offered and the communication has come to a screeching halt – it’s ok to directly ask, “Coach, am I still being recruited?” Unfortunately, some coaches are uncomfortable with the situation (usually younger, less experienced coaches) and may not ever give you a direct response, that’s immature and will catch up to them down the road with their reputation. There are many reasons why your recruitment may end, besides the scholarship numbers game noted above. You may have earned a reputation for a bad work ethic, bad attitude or bad academics—and coaches may have moved on. Because coaches are recruiting so many players at the same time—along with their other job duties – they may not give you notice or explanation before cutting you from their lists and stopping the mail, visits and phone calls. Other, more experienced coaches, may be up front with you and explain the situation to you or your family. The good thing is – you’ve been offered. The hardest part is getting that first scholarship offer. If you have been offered, that means the talent-level is likely there. And the important thing to remember is – it’s best to go where your position is needed and where you are wanted. You need to keep looking for that one coaching staff to believe in you!